Be positively natural as you take your first steps to effectively managing menopause. 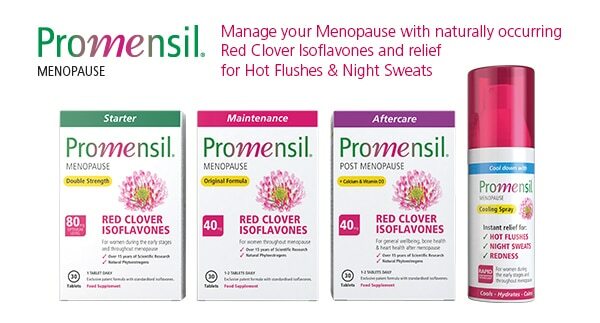 Trusted by women worldwide and recommended by healthcare professionals, Promensil is the only menopause supplement backed by over 15 years of scientific research with proven effectiveness and safety on helping menopausal women. 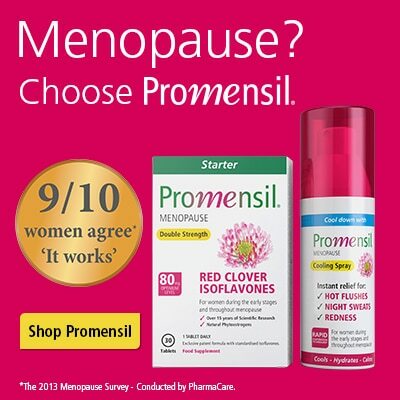 * The 2013 Menopause Survey – an assessment of the experience of women with menopause and Promensil conducted by PharmaCare June/July 2013.